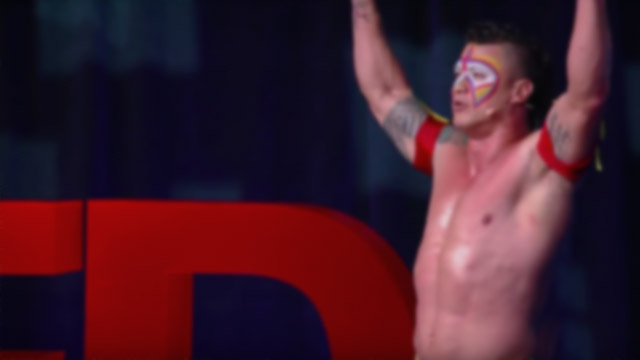 Stephen Colbert digs up some TED Talks segments that didn't quite make the final cut. 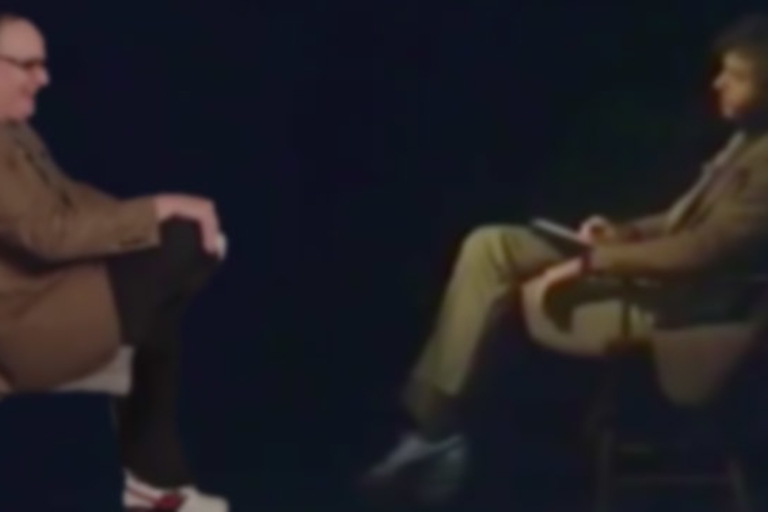 Stoney Emshwiller sits down with his 18-year-old self for a time-warp talk show. 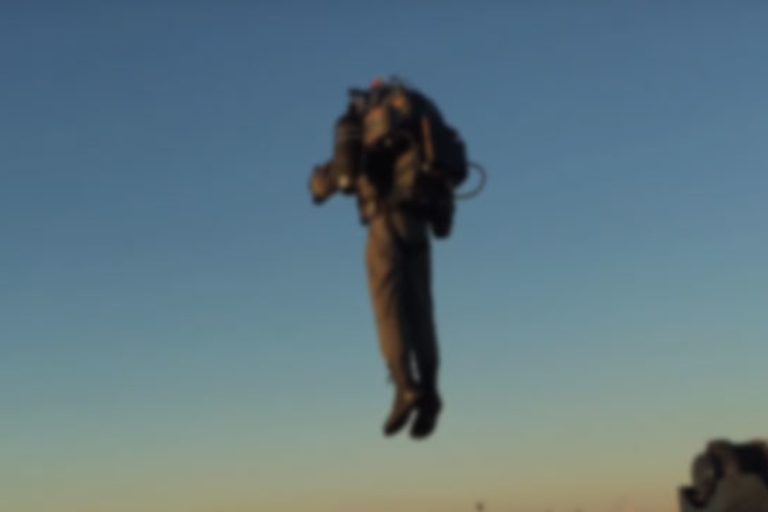 Jetpacks: They aren't just for movies and secret agents anymore. 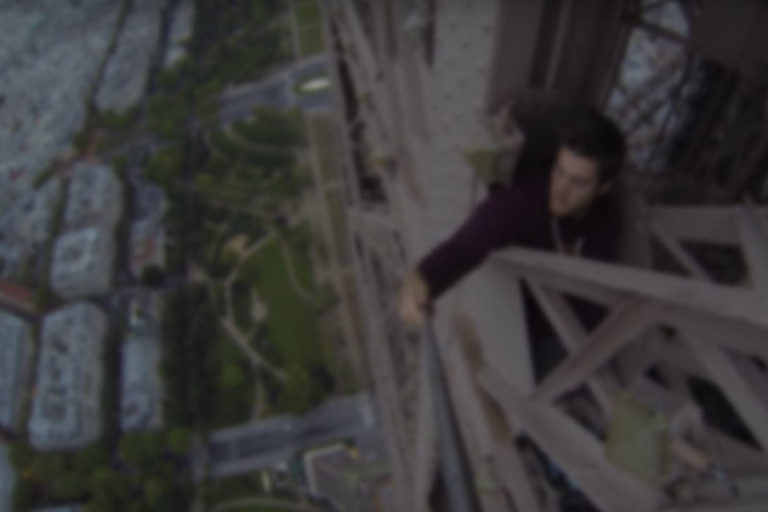 James Kingston ditches the tickets and free climbs his way to the top of the Eiffel Tower. 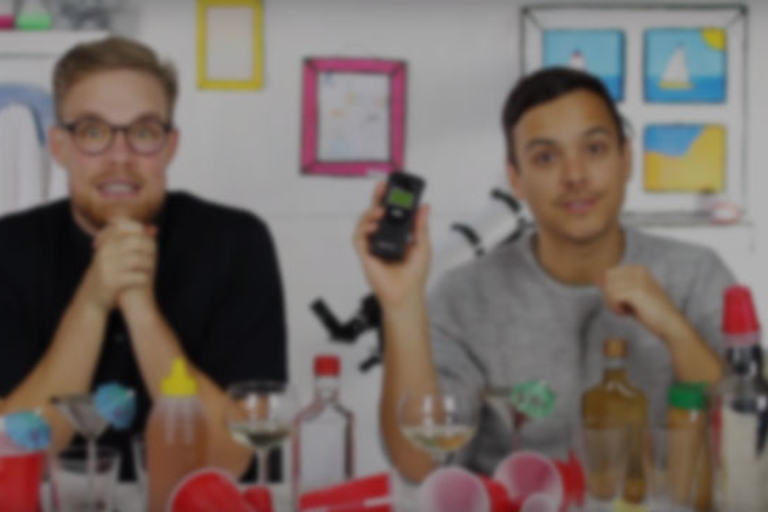 AsapScience finds out whether your drunk self can fool a sober breathalyzer.